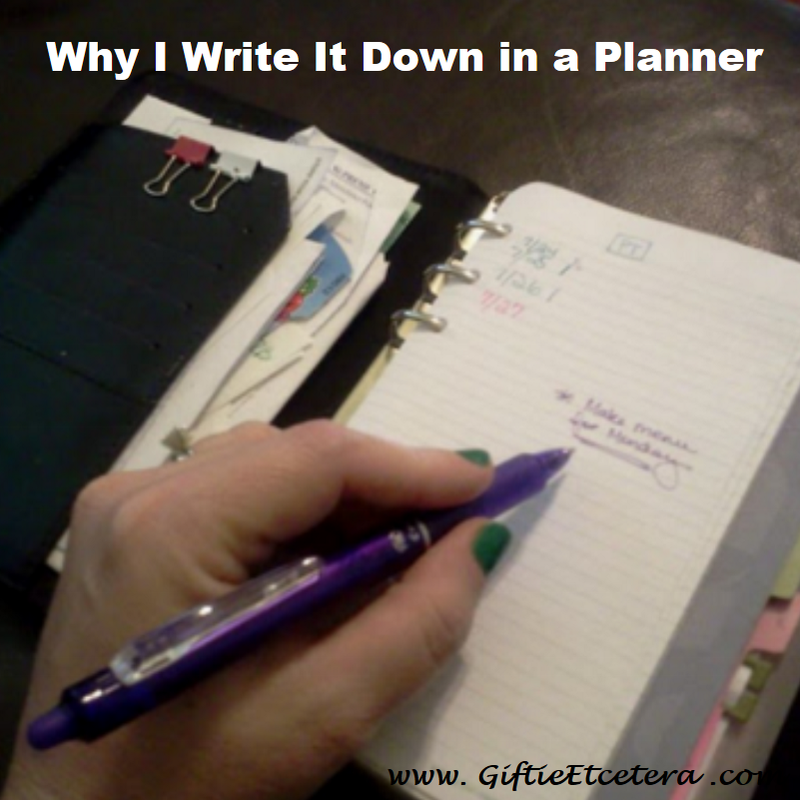 People who use paper planners are considered strange by some. I know...crazy, right? Of course we are sane. I hope this classic Giftie post gives you some insight about writing things down on paper.